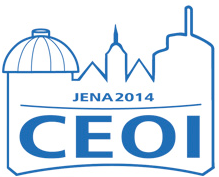 The Central European Olympiad in Informatics (CEOI) is an annual informatics competition for secondary school students. Each of the participating central European countries sends a team of up to four contestants, a team leader and a deputy team leader. The contestants compete individually, i.e. a team score is not calculated. Competitors are selected through national computing contests. 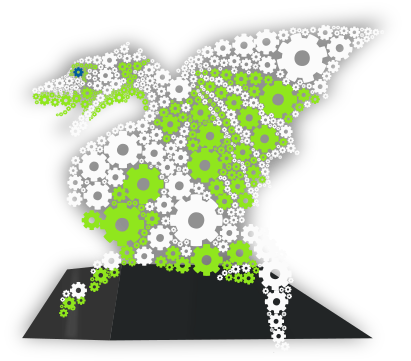 The contest consists of two days of computer programming, solving problems of an algorithmic nature. The rules and regulations of the contest resemble the rules and regulations of the International Olympiad in Informatics (IOI), which served as a role model for the invention of the more local CEOI. 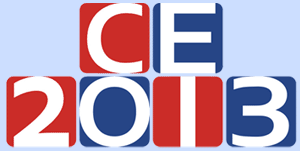 The first CEOI was held in 1994 (Romania, founder of the CEOI), five years after the first IOI. The host city of 19th Central European Olympiad in Informatics is Tata, Hungary.